I love watching romances play out on tv. And I am not ashamed to admit it, I love soapy teen dramas. I spend time each week watching my few select favorite shows, seeing my favorite tv couples relationships slowly develop. I get so emotionally invested in my favorite tv couples that I get sad if they break up or if something goes wrong in their relationships. Yesterday you saw my sisters favorite tv couples so today I'm going to share mine. The spark between Luke and Lorelai on the Gilmore Girls was undeniable from the first moment you saw Lorelai step foot in Luke's Diner. Luke and Lorelai were there for eachother for years when the other was sad and in need of someone to count on. It was adorable when Luke while listening to his self-help tape realized that the moment he looks most forward to each day is seeing Lorelai. I hated when the writers sprung Luke's long lost daughter on us, but let's face it Luke and Lorelai were destined to be together and if the Gilmore Girls were still on today Luke and Lorelai would be living happily ever after. I love the moment when it was discovered that Blair gives Chuck butterflies. 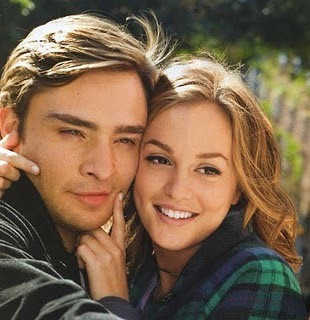 Blair is the first girl that Chuck ever loved. They are perfectly made for each other. Rich. Good looking. Intelligent. And willing to use any means necessary to make sure they get what they want. Some people dislike Blair and Chuck because they think they are mean and conniving but if they really watch Blair and Chuck they would realize that Blair and Chuck always protect those they love best and are extremely loyal. Maybe I like Chuck and Blair because I have a huge crush on Chuck, or that I am envious of their ability to travel the world at any moment, or because I would do anything to have Blair's closet. I'm not going to fool myself into thinking that Chuck and Blair's relationship isn't going to forever be turbulent at times but they truly love each other and they will always be one of my favorite tv couples. I realize most people would choose Buffy and Angel as their favorite couple from Buffy the Vampire Slayer but I've always been more of a Spike fan. Spike always seemed like more fun. I loved his sarcastic wit. Spike eventually realizes how much he loves Buffy and goes through extreme torture to get his soul back so Buffy will return his love. Despite this Spike still retains some of his badboy rebel charm unlike Angel. And it is important not to forget that in the series finale Spike sacrifices himself to not only to save Buffy but also the world. 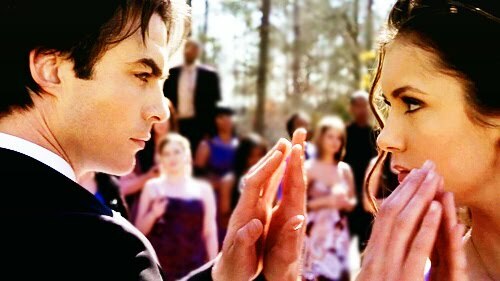 Although, Elena and Damon are not an actual couple on The Vampire Diaries but there is no denying that Damon is head over heels for Elena. In my opinion Elena is clearly dating the wrong Salvatore brother. Damon is always rushing off to save and protect Elena. And was I the only one touched last week when Damon told Elena that he loves her and that it is because he loves her that he cannot be selfish with her as a tear rolled down his cheek? Totally agree with you about Chuck and Blair! Agree with Spike and Buff. so cute! love tv couples. Don't be ashamed!! 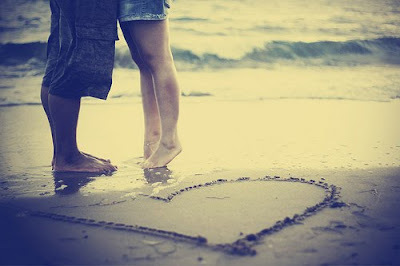 I LOVE romances. That's like my favourite genre. I have to watch some of these films you've mentioned! I also love romance...and Gilmore Girls are fantastic!! I recently started following your blog so I had no idea, but thats so cute! I dont know if your real names are sunny and star, but I cant believe you guys are sisters! Thats so awesome! 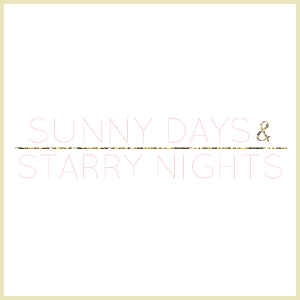 I LOOOVE the title of your blog! It fits well esp. if you guys are a little opposite. If you dont mind me asking, or if you are okay with telling me, how old are you? Which of you is older? I freakin' love Gilmore Girls. Watched so many times (even though last season was super crappy). When they introduce luke's daughter it went downhill in my opinion. but still LOOOVE. i totally agree with everything you said about luke and lorelai! and i love the moment when chuck told blair she gives him butterflies... or what about the time in paris when blair told him she doesn't love him anymore and there was a pained expression on his face??? gaaahhhh. 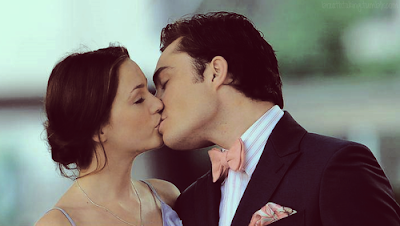 Love the pics, expecially those of Chuck and Blair!